There you go, the Xiaomi Redmi 1S didn't work out quite as expected. 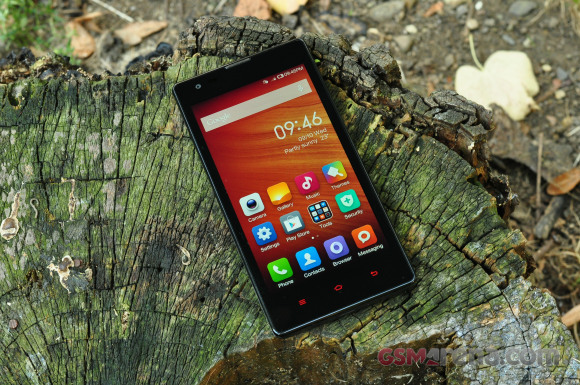 The reflective display and far from compact body got us preparing for a letdown but the Redmi 1S did well to turn that around and finish on a high. The Xiaomi Redmi 1S would've been just a face in the Snapdragon 400 crowd was it not for the screen resolution and, of course, the price. It comes across as reasonably snappy and has very good imaging skills - but we can think of at least a dozen others that match that description. Yet, it's probably the cheapest Snapdragon 400-powered smartphone you can get and one that delivers adequately or above expectations on most key performance aspects. The thing to consider is that it's currently running Jelly Bean but is scheduled to get the latest KitKat-based MIUI 6.0. 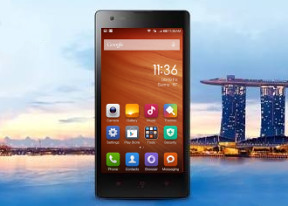 The Xiaomi Redmi 1S is available at about €100 or even less by online retailers in China and Southeast Asia. This is near impossible for top-tier manufacturers to match. 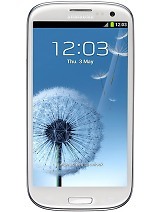 Just to be clear, we're talking the likes of Samsung's Galaxy S4 mini and Galaxy S3 Neo, the LG Optimus L9 II and the Sony Xperia M2. Some of them cannot even match the specs of the Redmi 1S despite costing twice as much. Even the likes of ZTE, Alcatel and Huawei will have trouble meeting Xiaomi's price. 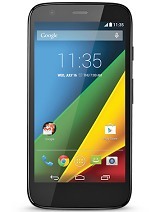 The one that gets closest is Motorola but its Moto G is what it is exactly because it's a very special exception. The affordable Lumias would've made a good alternative but the HD screen resolution helps the Redmi 1S keep them at a safe distance. The fresh Nokia Lumia 730 Dual SIM is an impressively close match - and competitively priced too, but still not that cheap. To get a closer match, you'll have to turn to lesser known manufacturers like Micromax. The Canvas Elanza 2, Canvas 2 Colors and Canvas Turbo Mini all offer 720p displays and run on quad-core Cortex-A7 processors. 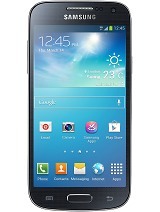 They are also dual-SIM-enabled and feature capable 8MP snappers. Unlike the Xiaomi Redmi 1S, the 5" Canvas 2 Colors and the 4.7" Canvas Turbo Mini are powered by MediaTek's MT6582 chipsets with slightly lower-clocked 1.3GHz processors, while the Canvas Elanza 2 is based on Snapdragon 200. Those three phones are a good match for the Xiaomi Redmi 1S, a hair less performance, but only a few bucks more expensive. There is also the Karbon Titanium S19 with a 5" 720p display and quad-core Cortex-A7 processor, with even higher-res 13MP camera and a 5MP front snapper for selfies. 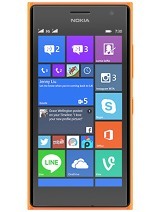 It runs on Android KitKat, offers dual-SIM option, too, and has just went on sale. It costs slightly higher than the Xiaomi Redmi 1S, but makes up for that with better looks and better camera department. OK, there're usually plenty of reasons why one shouldn't go for the cheapest option available. Plus, every bit of caution is understandable when lesser known brands are involved. But if the original Motorola Moto G did what it did being the cheapest option available, Xiaomi can very well try too. 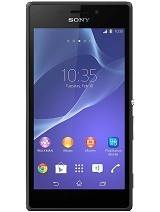 It works out well for consumers in Asia, which is this phone's main market. Can it work elsewhere too? The way we see it, it's only the guaranteed OS updates and reputation where the Redmi 1S falls short. Things you cannot quite put a price on against a price no one can possibly beat.